Femina Potens Gallery joins in celebrating LGBTI Pride Month June 2010 in San Francisco, California, USA. 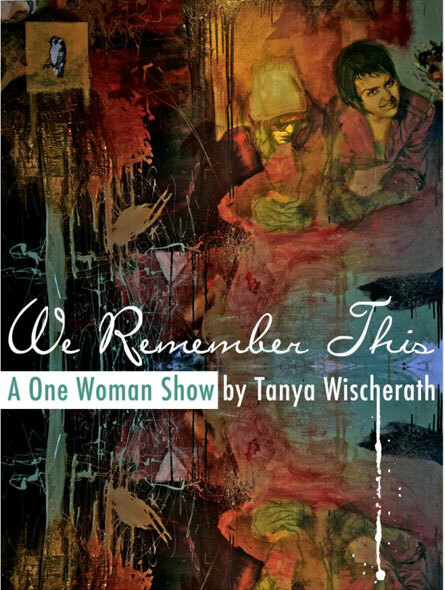 The gallery presents ‘ We Remember This’ by Tanya Wischerath. Tanya is a local San Francisco artist. Through her oil paintings, woodcuts and drawings, Wischerath creates figurative portraits of her surroundings that feel truly intimate. Her classical style creates small and treasured moments, gestures and expressions that resonate with a sense of memory and affection.